For school superintendents, administrators, teachers, and parents concerned about school safety. 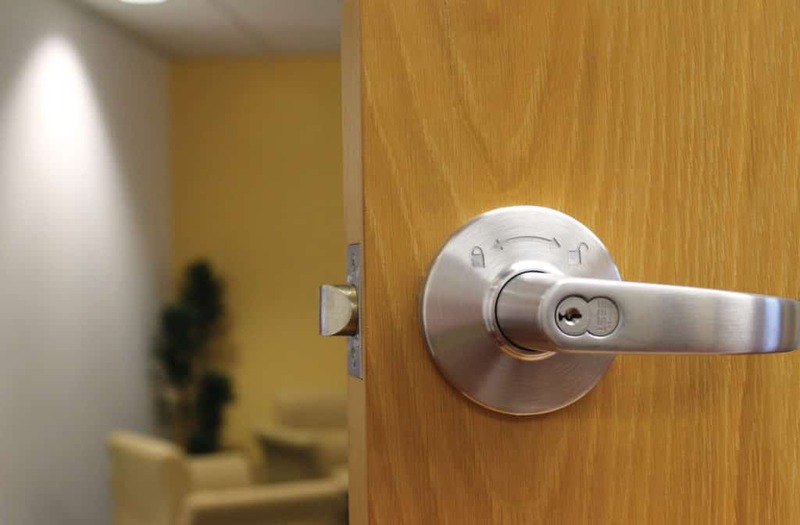 How Do I Know if My School Has Classroom Security Locks? Do you know the consequences of installing barricade devices on classroom doors? Watch our short video to find out from the experts.